We are a 5-generation meat market all family owned and operated! 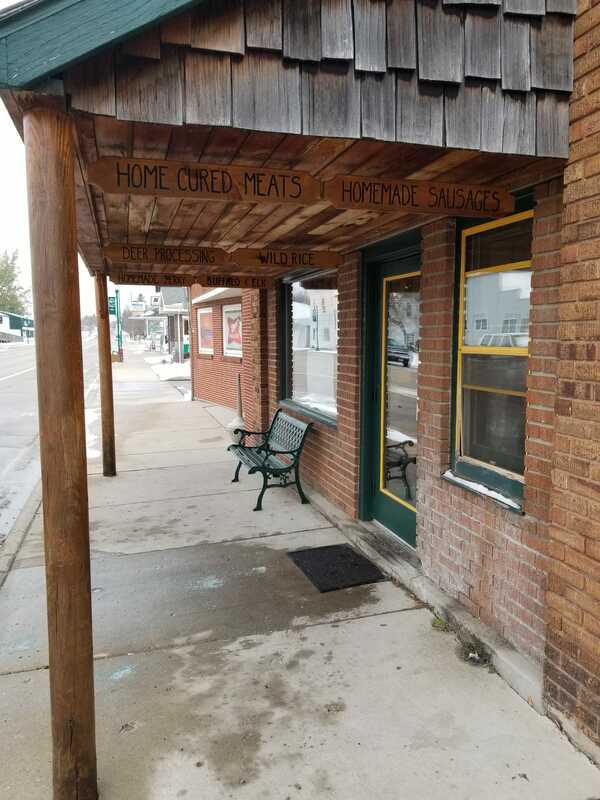 Ketter’s Meat Market in downtown Frazee is the old-fashioned butcher you’ve been looking for. In business since 1925, with three generations of experience in meat processing, there really is no one better to deliver the wholesome meat you crave. Since Ed and Frank first fired up the smokehouse over 90 years ago, customers have been flocking to our door. 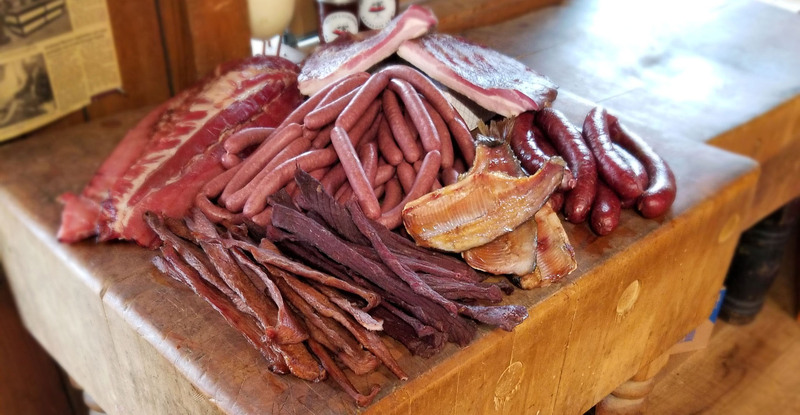 Our old-fashioned smokehouse method is the only one left in the state being grandfathered in, allowing us to produce that rich, old-world flavor in the juicy, tender smoked meats our customers love and new butchers dream about. Ketter’s is a retail distributor of Louisiana Grills Smokers. With several varieties of wood pellets to fire the grill, and expert advice, you will be the grillin’ master at your next bar-b-que. Louisiana Grills are top-of-the-line smokers and grills that use pellets and set-and-forget technology, so that grilling and smoking is no longer a chore with results that vary. Our staff will help you choose a great cut to try on your new Louisiana Grills Smoker, and it will prove that You Can’t Beat Ketter’s Meat. We have fresh or frozen meat for sale by the pound, or you can grab one of our homemade pizzas, potpies or buffalo burgers for tonight’s family dinner. We feature fresh seafood and carry a nice selection of cheeses and spreads, as well as an assortment of seasonings and garnishes, homemade maple syrup and authentic wild rice. 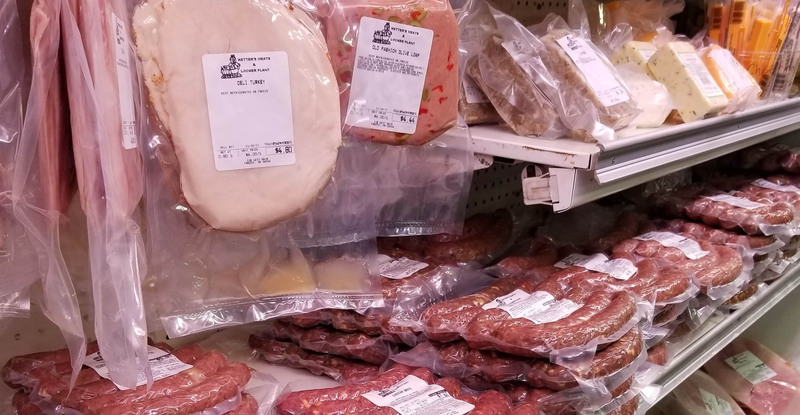 Our state-inspected shop butcher shop provides custom processing and packaging of beef, lamb, pork, buffalo, and wild game. We’ll walk you through the cutting order to make sure the roasts, steaks, cutlets, stew meat and smoked products are how your family likes them. At Ketter’s Meat Market, we’re all about family — yours and ours. For nearly a hundred years, we’ve been making quality products for area families, and we’ll be here, doing the same, for generations to come! Contact us or stop by our Main Street shop today.